This program can no longer be downloaded. You can look for alternatives in Apps > Audio & Video > YouTube downloaders. 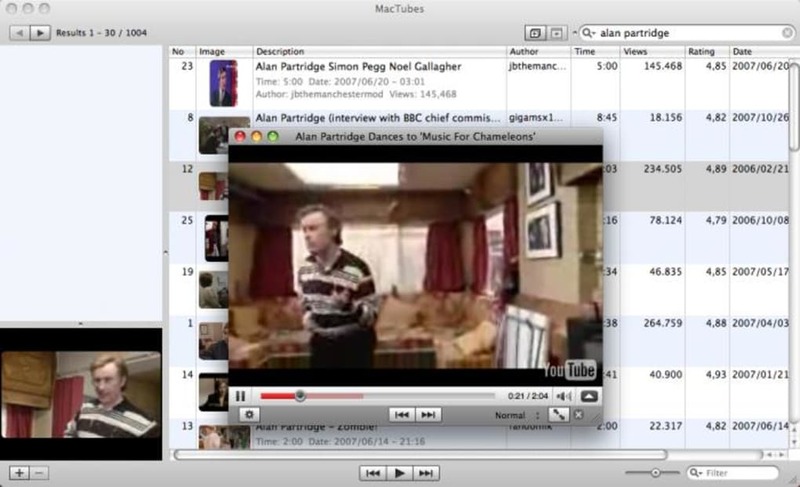 MacTubes allows you to download YouTube videos on Mac. It's also a handy YouTube video player that allows you to create playlists. MacTubes allows you to subscribe to video channels on YouTube and view them from your desktop and of course, download YouTube videos on Mac with no need to actually visit site itself. MacTubes downloads YouTube video files directly onto your desktop. It can also allow you to create playlists based on what you've downloaded or what you've searched on. So just line up what you want to watch and let it all go on while you sit back and enjoy. Searches in MacTubes are more or less the same as using the YouTube site, allowing you to view videos by keyword, theme and even the user who uploaded it. The disadvantage is that you can't see any of the comments without going to the YouTube site, which is one of the best aspects of YouTube for some. The other big drawback is of course that it only works with YouTube - other major sites such as DailyMotion and Metacafe are completely ignored. 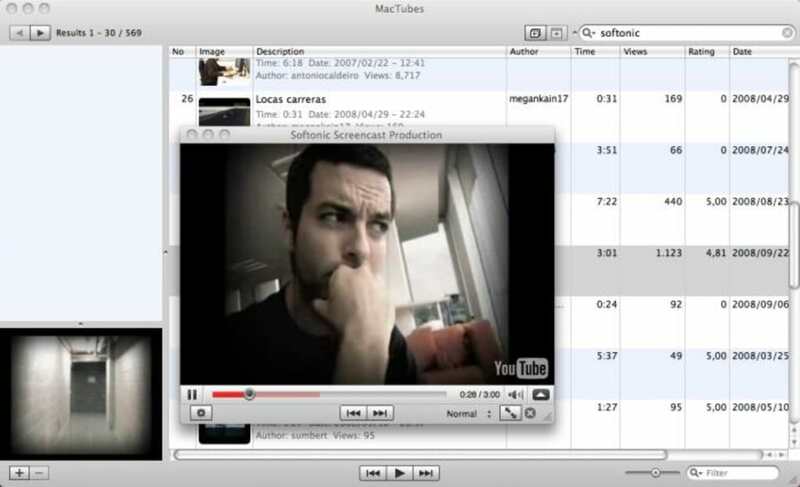 MacTubes is a really easy-to-use and handy YouTube downloader and viewer for Mac. Fixed problem that failed downloading video file. Added "3D" format for download. Fixed and changed other functions. Super App!!. I've been using this application since it first hit. 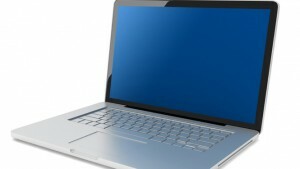 It is without a doubt, the nicest, easiest to use application out there. It's FREEWARE folks!! I would have charged for it if I were the author.